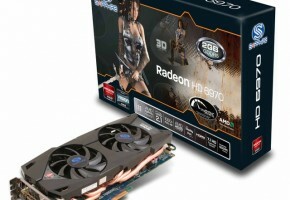 Gigabyte unveiled its latest high-end graphics card, the Radeon HD 6970 WindForce 3X. Based entirely on an in-house design, the card uses a Ultra Durable VGA+ PCB that makes use of 2 oz copper layers, and high-grade chokes, MOSFETs, and capacitors. Cooling is care of Gigabyte’s workhorse high-end VGA cooler, the WindForce 3X. It makes use of a dense aluminum fin array to which heat is conveyed by several heat pipes, and is ventilated by three fans. 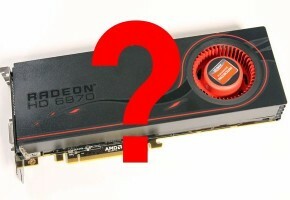 The card is slightly overclocked, 900 MHz core against 880 MHz reference, and 2 GB of memory clocked at 5500 MHz. 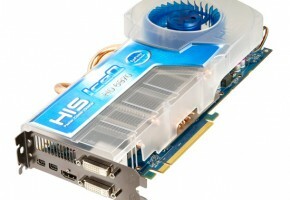 That apart, the GPU packs 1536 VLIW4 stream processors, and connects to the memory over a 256-bit wide memory interface. Display outputs include two DVI, and one each of full-sized HDMI 1.4a and DisplayPort 1.2. 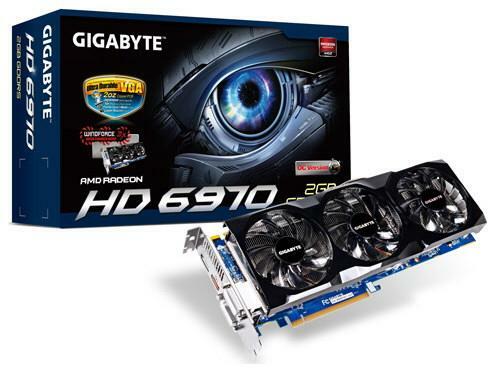 Gigabyte didn’t give out pricing. 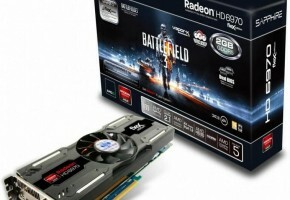 Where Have All the 6970s Gone?